"Life Is Stranger Than Life"
Jake Squared is a quirky film that follows a man who decides to make a movie in hopes of finding out why he missed up all the love relationships he has ever had. The process starts to unwind when he has a mid-life crisis and is former selves at different ages start showing up along with the loves they had at the point in his life. The movie is funny and romantic and brings up questions about "real" love and what that means. This is a great feel good movie that is sure to bring a smile to your face. 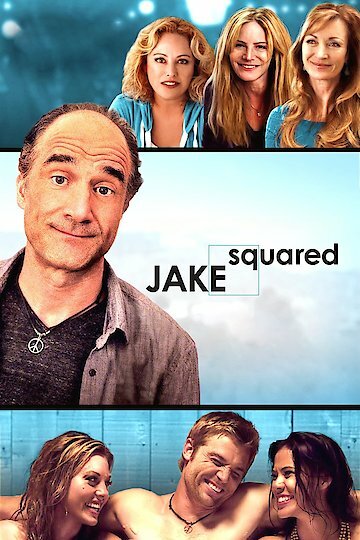 Jake Squared is currently available to watch free on Tubi TV and stream, download, buy on demand at Amazon, Vudu, Google Play, iTunes, YouTube VOD online.